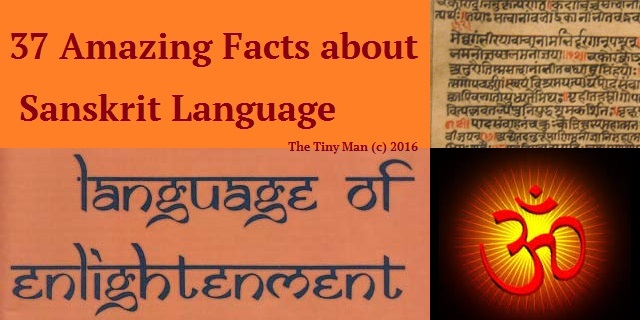 In this post I will share 37 amazing facts about Sanskrit Language. I am quite positive that these astonishingly mind-blowing facts will fill you with awe. The word "Sanskrit" means "prepared, pure, refined or prefect". It was for this reason that it was called the "devavani" (language of the Gods). The richness of Sanskrit in technical literature is certainly obvious by the storehouse of knowledge, in the Sanskrit language, of Ayurveda, Music, Dance, chemical engineering (as shown in the manufacture of crystal cane sugar, making of camphor), building and architecture, and algorithmic calculations (as exemplified by calculations almost like modern algorithms in computer science, very easily done by the works on astronomy and astrology, and certainly Mathematics). Sanskrit was the language of free thinkers, who questioned everything, and expressed the widest spectrum of thoughts on various subjects. Until 1100 A.D., Sanskrit was without interruption the official language of the whole of India. 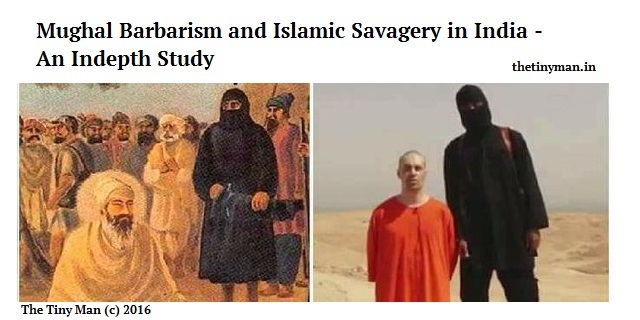 From the time of the brutal and savage Muslim invasions onwards, Sanskrit gradually became displaced by common languages patronized by the Muslim kings as a tactic to suppress Indian cultural and religious tradition and supplant it with their own beliefs. Below I present 37 Amazing Facts about Sanskrit Language that will surely amaze you and provide a deep insight into the greatness of heritage and culture which unfortunately we are badly neglecting and making fun of. The oldest texts in Sanskrit (the Vedas) are among the oldest in the world, and are believed to have been orally preserved unchanged for more than 4000 years despite not having been written down for more than a thousand years! More than 95% of the Sanskrit literature has nothing to do with religion, and instead it deals with philosophy, law, science, literature, grammar, phonetics, interpretation etc. The sound of each of the 36 consonants and the 16 vowels of Sanskrit are fixed and precise since the very beginning. They were never changed, altered, improved or modified. All the words of the Sanskrit language always had the same pronunciation as they have today. There was no ‘sound shift,’ no change in the vowel system, and no addition was ever made in the grammar of the Sanskrit in relation to the formation of the words. The morphology of word formation is unique and of its own kind where a word is formed from a tiny seed root (called dhatu) in a precise grammatical order which has been the same since the very beginning. 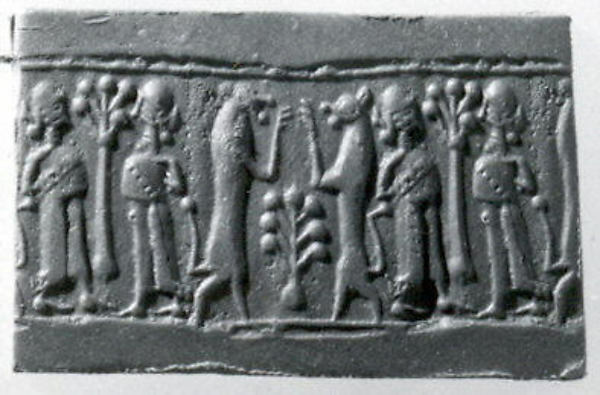 Any number of desired words could be created through its root words and the prefix and suffix system as detailed in the Ashtadhyayi of Panini. No language in the world has its alphabets arranged in such a rational and systematic manner as Sanskrit. for example the vowels, a, aa, i, ee, u, oo, ae, ai, o, ou are arranged according to the shape of the mouth when these sounds are emitted, az and aa, are pronounced from the throat, i and ee from the palate, o and oo from the lips, etc. In the same way the consonants have been arranged in a sequence on a scientific pattern. The (ka) varga (i.e. ka, kha, ga, gha, nga) are emitted from the throat, the (cha) varga from the palate, the ( ta ) varga from the roof of the mouth, the (ta ) varga from the teeth, and the (pa ) varga from the lips. On the other hand in English, the alphabets are all arranged haphazardly and at random. Sanskrit was the language of our scientists in ancient India. Before Arab Muslim Islamic invasion and destruction of India, Sanskrit was the official national language of Indian sub-continent. There are an estimated over 30 million Sanskrit manuscripts today with a conservative estimate of 7 million in India itself. This means there are orders of magnitude more manuscripts in Sanskrit than in Latin and Greek put together. Sanskrit manuscripts are on a very diverse range of topics, everything from sacred texts to literary works (poetry, drama, satires, histories, epics, novels) to scientific works (mathematics, linguistics, logic, botany, chemistry, medicine,) to entire works on things as seemingly obscure as elephant-raising or even "A Method to Grow Crooked Bamboos for Palanquin Beams". 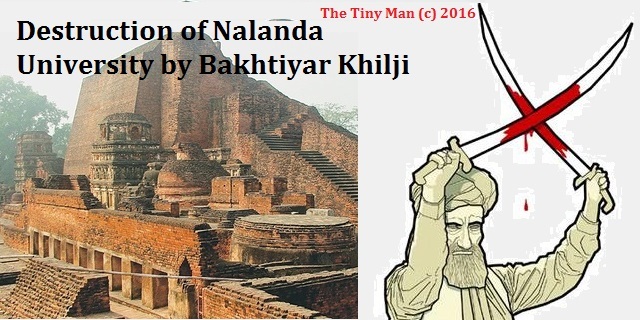 Ancient Nalanda library had many Sanskrit texts in their storage until it was ravaged and burnt by terrorist Muslim warlord Bakhtiyar Khilji. For nearly 2000 years, Sanskrit was the language of a cultural order that exerted influence across South Asia, Inner Asia, Southeast Asia, and to a certain extent East Asia. Sanskrit has also influenced Sino-Tibetan languages through the spread of Buddhist texts in translation. Buddhism was spread to China by Mahayana missionaries sent by Ashoka, mostly through translations of Buddhist Hybrid Sanskrit. Many terms were transliterated directly and added to the Chinese vocabulary. Many Sanskrit texts survive only in Tibetan collections of commentaries to the Buddhist teachings, the Tengyur. Sanskrit has a highly inflected grammatical structure, which contributes to a great conciseness of the language What one can express in Sanskrit in one word, an English speaker often would need four to six or even more words to express the same idea. In the English language itself we can trace several words back to Sanskrit. Mosquito from maShaka, sugar from Sarkara, camphor from karpUra, cash from kArsha, cassiterite (the technical name for tin) from kAnsya and many more. Languages such as Thai and Lao contain many loanwords from Sanskrit, as do Khmer, and even Vietnamese to a lesser extent, through Sinified hybrid Sanskrit. Many Sanskrit loanwords are also found in Austronesian languages, such as Javanese, particularly the older form in which nearly half the vocabulary is borrowed. Sanskrit did not have default script until very recently till 200 years back when printing was introduced in India. Since most of the print work was carried out of Mumbai, Devanagari became the official script. 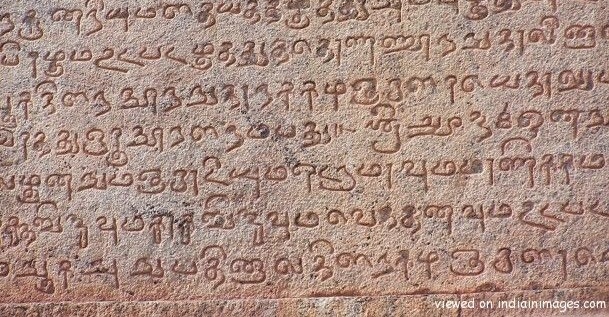 Prior to that Bengalis would write down Sanskrit in Bengali, and Tamilians would use Tamil script. In Sanskrit, a word generally has a lot of synonyms. For example, elephant has 100 synonyms. The derivation of words from their root syllables is a very fascinating and instructive exercise. Sanskrit literature, particularly the religious ones, is replete with such derivations for almost every word that it uses. Poetry in Sanskrit is extraordinarily diverse, with over 100 common meters, and books of prosody listing over 600 meters. Its literature includes works of dazzling complexity, including works that tell several stories at once using puns, works that contain words several lines long, brilliant examples of constrained writing, etc. 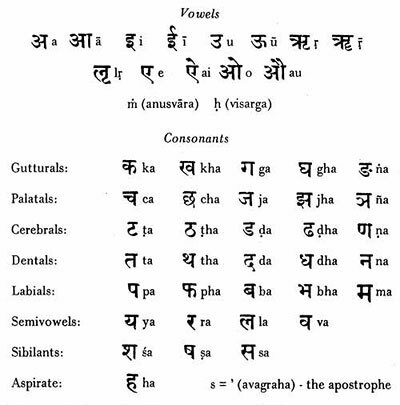 The attention paid to language in Sanskrit (study of grammar, phonetics, etc.) was unprecedented outside until almost the 20th century. The modern fields of historical linguistics / comparative linguistics, and ultimately much of the interest in linguistics owes its origin to the Sanskrit language. Big names in linguistics like Chomsky and Kiparsky have acknowledge Sanskrit Grammarian Panini as an influence. Sudharma is a Sanskrit newspaper that has been in publication since 1970. Sanskrit is the Official State Language of Uttarakhand. Mattur (or Mathur) is a village near the city of Shivamogga in Karnataka state, India, known for the usage of Sanskrit for day-to-day communication, although the general language of the state is Kannada. Sanskrit’s sphere of influence extended all the way to South-East Asia (what is now Laos, Cambodia, etc. 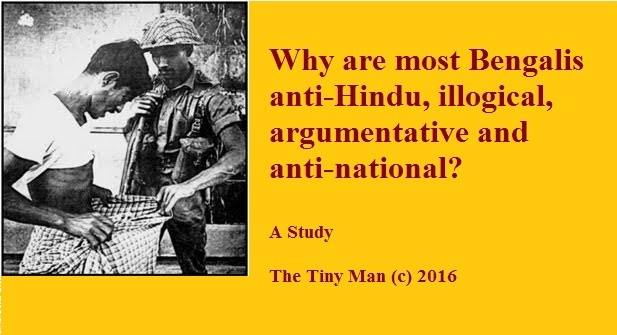 ), without any invasion or forceful conversion or use of military power originating from India. Sanskrit has been proven to help in speech therapy, increase concentration and in learning maths and science better. Research has shown that the phonetics of this language has roots in various energy points of the body and reading, speaking or reciting Sanskrit stimulates these points and raises the energy levels, whereby resistance against illnesses, relaxation to mind and reduction of stress are achieved. Sanskrit is the only language, which uses all the nerves of the tongue. By its pronunciation, energy points in the body are activated that causes the blood circulation to improve. This, coupled with the enhanced brain functioning and higher energy levels, ensures better health. Blood Pressure, diabetes, cholesterol etc. are controlled. Pi in Sanskrit: Sanskrit language's rich vocabulary and syntax permits choosing and filling in letters to make something meaningful, while satisfying the metrical constraints. There is a numbering system in Sanskrit called the Katapayadi system. This system ascribes a number to every letter or alphabet in the script, something similar to the ASCII system in computer science. When the letters of the following shloka is replaced with their corresponding numbers from the Katapayadi Sankhya, we get the value of pi accurate to 31 digits. 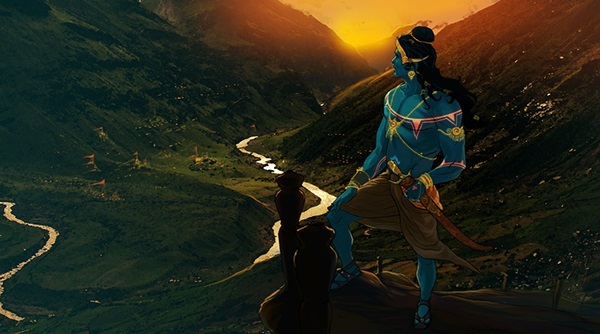 Oh Krishna, the fortune of the Gopis, the detoryer of the demon Madhu, protector of cattle, the one who ventured the ocean-depths, destroyer of evildoers, one with plough on the shoulder and the bearer of nectar, may (you) protect (us)! Grahacāraṇibandhana based in the year 683 CE and Laghubhāskariyavivarana based in the year 869 CE speak of a certain numerical notation which goes by the name of Katapayadi Sankhya. The number, as obvious, is the decimal representation of pi upto 32 decimal places. This shloka of 32 syllables uses only one consonant and one vowel in the entire verse य (ya) and ई (î). 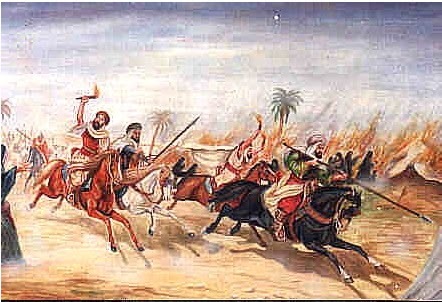 The arrangement of the words of the verse, in their proper prose order: यायाया (yAyAyA), अाय (Aya), अायाय (AyAya), अयाय (ayAya), अयाय (ayAya), अयाय (ayAya), अयाय (ayAya), अयाया (ayAyA), यायाय (yAyAya), अायायाय (AyAyAya), अायाया (AyAyA), या (yA), या (yA), या (yA), या (yA), या (yA), या (yA), या (yA), या (yA). Sanskrit is used extensively in the Carnatic and Hindustani branches of classical music. Kirtanas, bhajans, stotras, and shlokas of Sanskrit are popular throughout India. The Sama Veda uses musical notations in several of its recessions. That's it. Thank you for reading 37 Amazing Facts about Sanskrit Language. Please show your appreciation by sharing and/or leaving a comment. Really wonderful. Sanskrit is the language of Gods. Everyone should learn this language to know the greatness of India. We are always keep our head high to born in this great country. If there are further manifestations we should born in India only. That is my sincere prayer. Thank you. Order of words for not matter in Sanskrit.